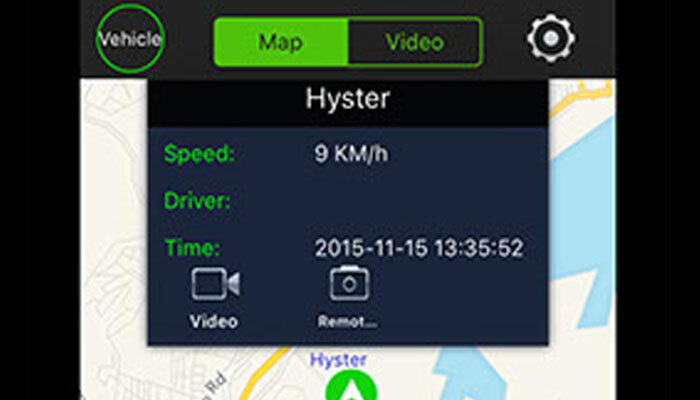 Monitor driver behaviour and vehicle activity with live-view video and audio recording. Get more information on our camera surveillance solutions! Know what's really happening in and around your vehicle! One front-facing camera and one cabin camera with mobile hard-drive technology with a storage capacity of 500 GB. 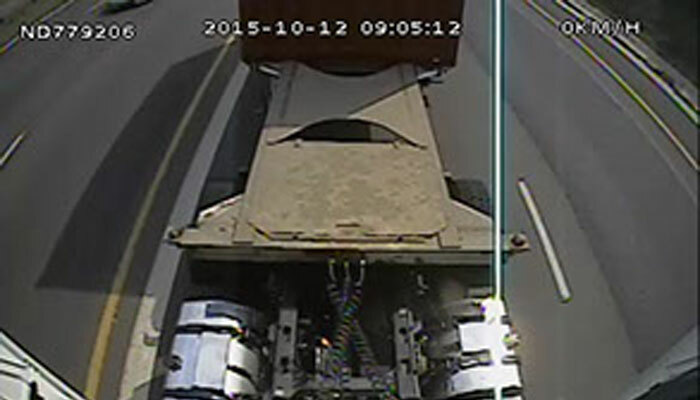 A third camera can face out the back window; focus on a loading bay or the vehicle's fuel cap/tank. 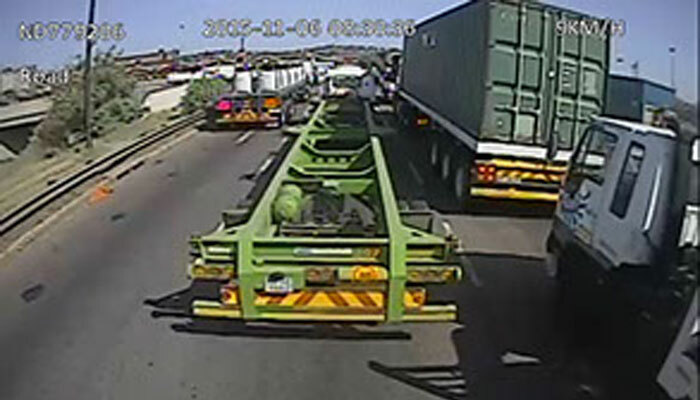 A fourth camera can be placed in one of several positions on a vehicle to ensure full video coverage of the vehicle and its surroundings. 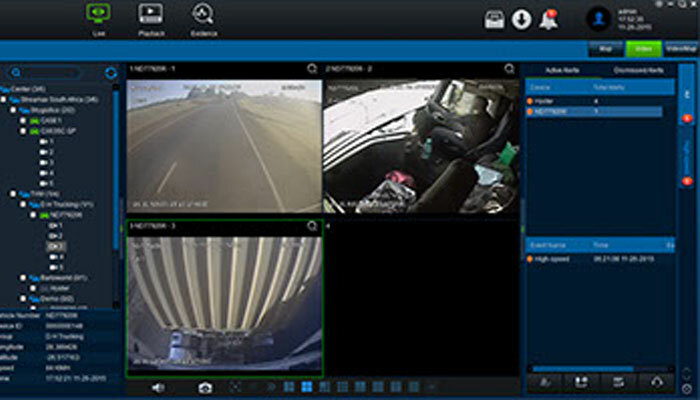 Tracking, monitoring, snapshotting and live streaming to PCs and smartphones on user-friendly software. The 3 and 4 camera configurations come with 1 TB of mobile hard-drive technology and can record 180 days of data. The system works on a cellular network which allows for live-streaming. Data can also be buffered and relayed when there is no signal. 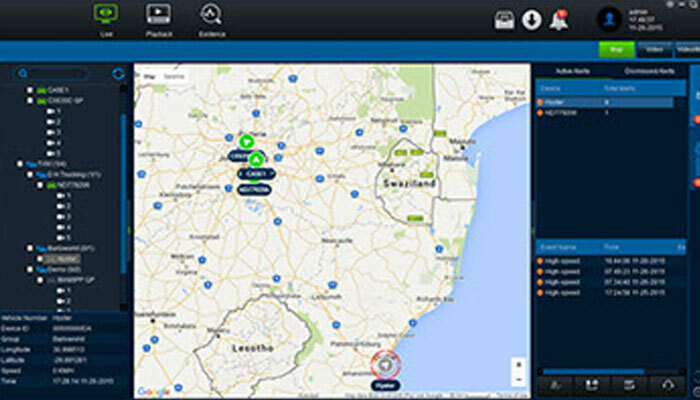 Reduce costs and improve efficiencies while creating driver accountability!